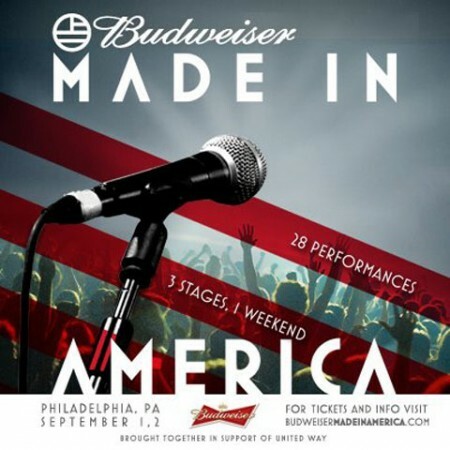 The Jay-Z curated Budweiser Made in America Festival has announced its 2012 lineup. The festival will be taking place in Philadelphia on September 1st and 2nd. According to Pitchfork, the festival will benefit United Way.